The full Governing Body meets six times each school year to approve policies, receive reports from each Committee, review the progress of the school and, when required, make decisions on its future direction. In addition Governors attend one of the specialist committees where the groundwork, research and discussion on key issues occurs. The Governing Body has registered its interests, which includes relevant business interests and relationships between Governors and members of school staff. The Governing Body has responsibility for the effective management of the school. Governors have legal duties, powers and responsibilities. The Governing Body work as a team, and in co-operation with the staff, ensure a safe and happy learning environment where children can prosper. Monitor the strategic thinking of where the school is going and how we get there. Improving standards of teaching and learning. Setting and monitoring the school’s budget. The School Development Plan (SDP). 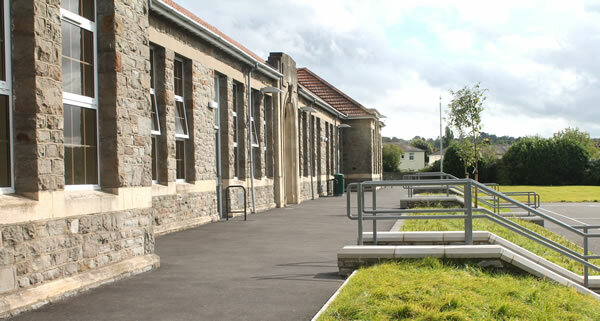 Risk assessments and general care of the school’s estate. For more information about each Governor’s business, pecuniary and governance roles in other schools, please follow the link below.